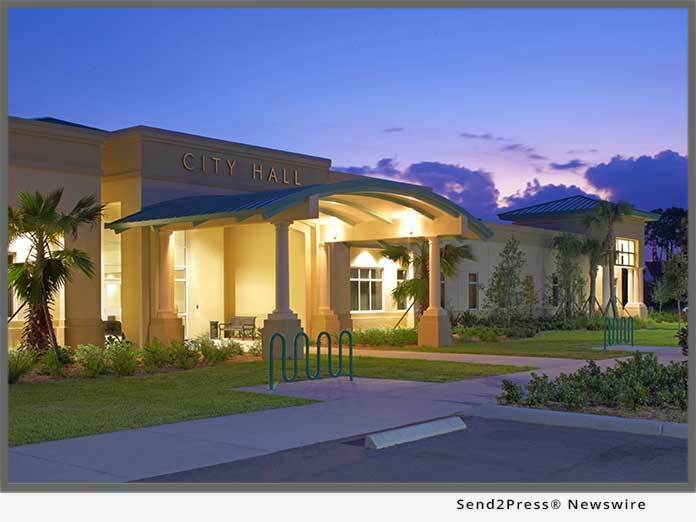 GREENACRES, Fla. /Florida Newswire/ — Redevelopment Management Associates (RMA) today announced it has been hired by the City of Greenacres to develop a vision for the City and create a strategic action plan. RMA will guide the 8th largest municipality in Palm Beach County towards future economic growth by implementing the firm’s proven strategies which have reinvented numerous cities throughout the state. The first public input meeting will be held Saturday, October 13, 2018 from 10 a.m. – 2 p.m., at the Greenacres Community Center.